We talked about Trusting God with Our What Ifs, our worst fears. But the small things are often the toughest to let go of. These are the little things that are often the heart of our daily battle with perfectionism. These are the same little things that we allow to rob us of our joy. Instead of enjoying our families, we spend so much of our days feeling frustrated with the things that don’t go as planned. When the kids don’t listen, how do we respond? With loving grace and gentle tones of correction? Or harsh words? When we’re late because someone couldn’t find their shoes, do we act exasperated? When our husband has forgotten to take out the trash (again), do we just roll with it? Or is it a day-ruiner? If things don’t go our way and we respond negatively, it’s the equivalent of telling God that we will not be happy until He does things our way. In essence, we’re saying that we know how things should be. And therefore He doesn’t. We’re setting ourselves up as deity instead of Him. When we decide to be a total grouch because our day is not going as planned, we’re finding comfort and peace in our control and in our emotions. We give ourselves permission to throw our very own fits, the same kinds of fits that we would never allow in our children. In the words of Paul, may it never be. Comfort and peace should come from Christ, not from our carefully planned out and well-ordered days. We’re foolishly choosing control over trust. We’re choosing frustration instead of faith. We’re choosing ourselves over God. Disruptions and disappointments will happen. Daily. It’s how we respond to those situations that shows the state of our heart. That’s one thing I love about spending time with God daily. He corrects my heart which then transforms the way I respond to those around me. 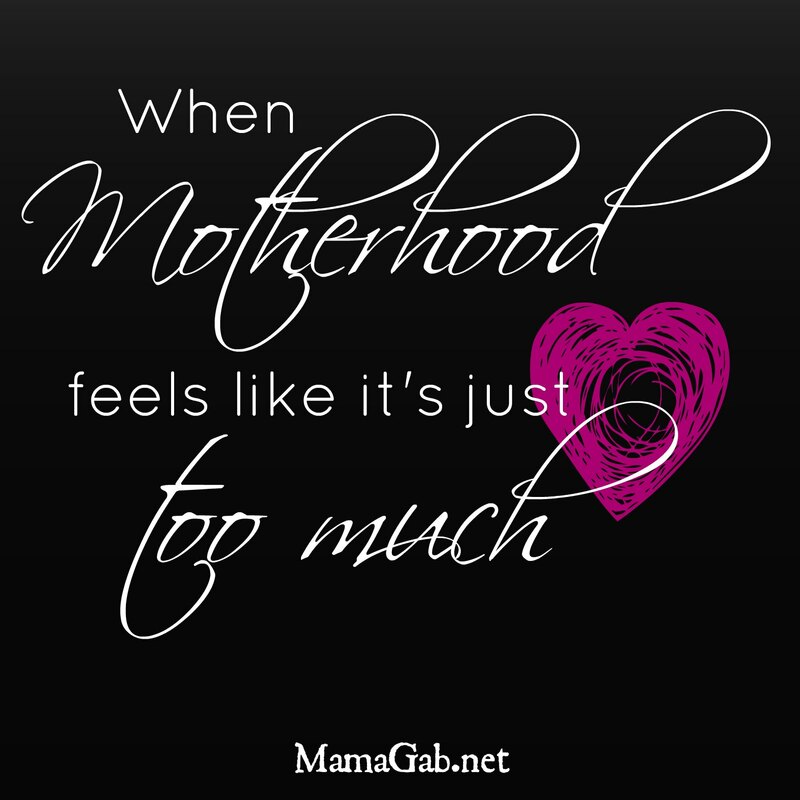 Moms, let’s choose to let go of perfect and embrace the daily interruptions that God has ordained for us. My three little interruptions are exactly what God has for me, and teaching and training their hearts is exactly what I’m called to do today. Even though I’m not a mom, it’s still a good reminder! Thanks for sharing!